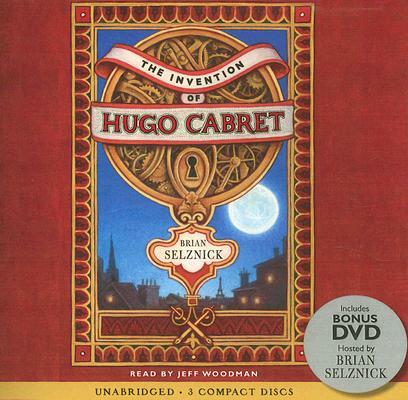 Brian Selznick is the Caldecott Medal–winning author and illustrator of the #1 New York Times bestsellers Wonderstruck and The Invention of Hugo Cabret, which was adapted into Martin Scorsese’s Oscar-winning movie Hugo. His latest book, The Marvels (September 2015), has already received numerous starred reviews and been hailed by the Huffington Post as “a gorgeous work of art.” Selznick’s books have garnered accolades worldwide and have been translated into over thirty-five languages. He has also worked as a set designer and a puppeteer. He lives in San Diego, California, and Brooklyn, New York.